Want effortless, hidden ballast weight to fine tune a wake? 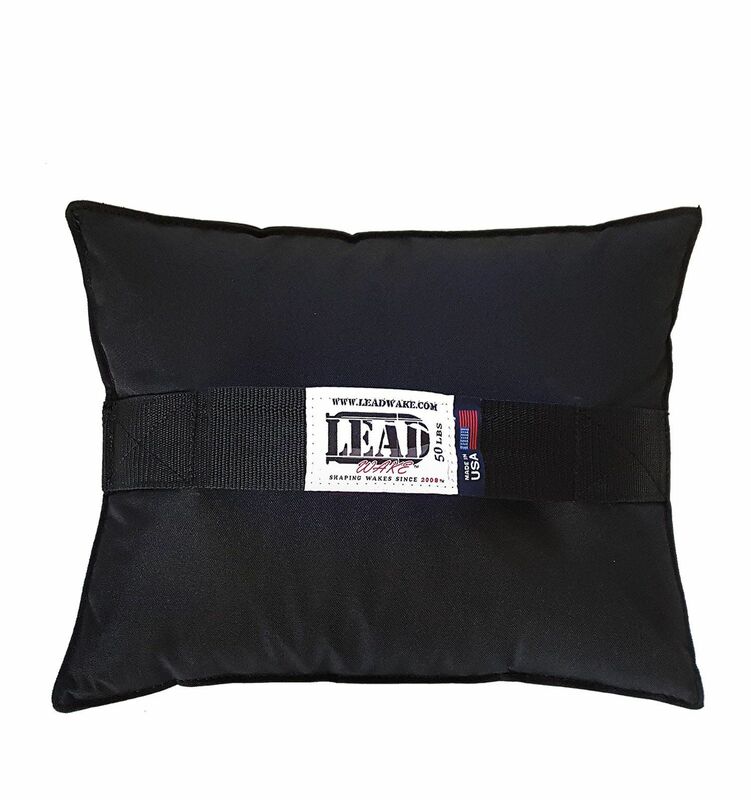 Wake Garage and Lead Wake teamed up for a 10% discount on purchases of Lead Wake bags for any configuration less than 10 bags, as well as free shipping. If you want more than 10 bags, you'll get their standard public discount anyway. Go to www.leadwake.com and enter "WG10" into the discount code when checking out. The custom designed bags are easy to shift around in your boat to clean up any wake. Tired of asking your boat crew to get up and move to the other side?….just grab a couple bags and move them to adjust that wake. Does your boat have small compartments that won’t allow a “big” water ballast bag? My Lead Wake bags can be stacked and placed in tight spaces. At a density of 9x that of water, just a few bags can replace those space consuming water bags. I ordered some. Can’t wait to try it. I also want to see the look on mailman’s face when he has to lift several 50 pound packages. They must hate Lead Wake!